Discover the interior of British Columbia, famous for its wineries and vineyards and an area of remarkable geographical diversity. 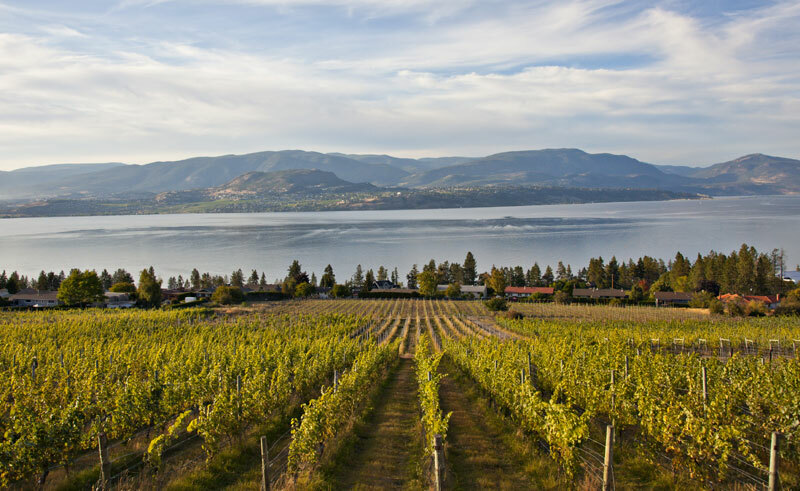 On this 11 day self-drive holiday you will explore the Thompson Okanagan region, renowned for its sunny climate, beautiful landscapes and relaxed lifestyle. 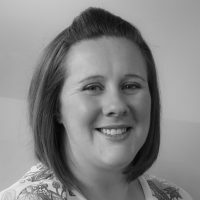 You’ll discover mountains, valleys, lakes and rivers, as well as sample the regions award-winning wines. 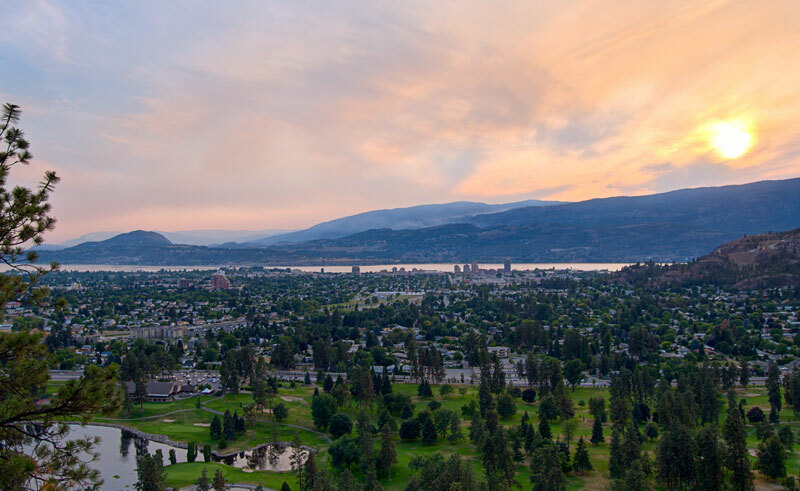 Travel from the cosmopolitan city of Vancouver across to Kelowna, a city offering an exciting fusion of wonderful food and wine. You’ll discover the region’s numerous orchards, vineyards, fruit stands, farmers markets and restaurants and towards the south you will find Canada's only desert. This is a region that truly has something for everyone - foodies flock to the area's renowned orchards and vineyards, families enjoy the lakeside beaches and outdoor enthusiasts come for the hiking, kayaking and biking. Upon arrival into Vancouver make your own way to your hotel. 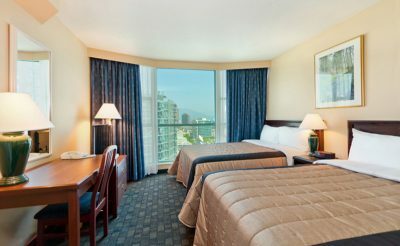 The day is yours to discover the coastal city of Vancouver. Canada’s third-largest metropolitan centre, Vancouver is a busy port city with a multi-cultural ambiance. The spectacular setting invites you outdoors; explore the restaurants, shopping, galleries and museums, nightlife, entertainment and more. Collect your rental vehicle this morning and depart Vancouver travelling through the fertile Fraser Valley to the Thompson Okanagan region, the fruit and wine centre of British Columbia. Travel along the Coquihalla Highway, which crosses some of the most dramatic scenery in the region. You will also pass through the rugged cattle ranching country of the Merritt area. At Merritt continue your day travelling along the Coquihalla Connector, Highway 97C to Kelowna. On arrival, visit one of the many wineries in the Kelowna area or perhaps start with a visit to the Wine Museum (admission by donation). This specialty museum offers exhibits, programs and special events that highlight the history of B.C.’s wine industry. 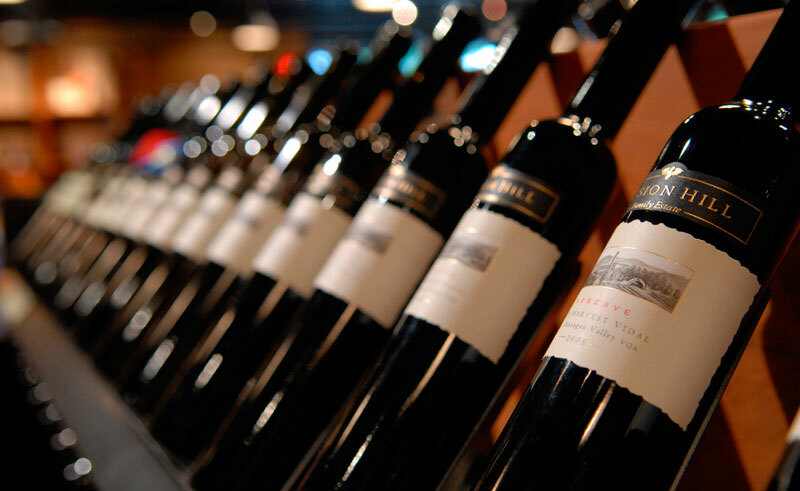 The knowledgeable staff can assist you with the selection of wines from over fifty BC wineries. Leave the city behind and take a relaxing tour into the countryside where you’ll enjoy the best of the lake, the valley and the vines. Visit Mission Hill for a full tour and tasting. This winery is the flagship of this region and never fails to impress. You'll then enjoy lunch and this afternoon visit the remaining wineries, offering some of the best and oldest vineyards in the Okanagan. 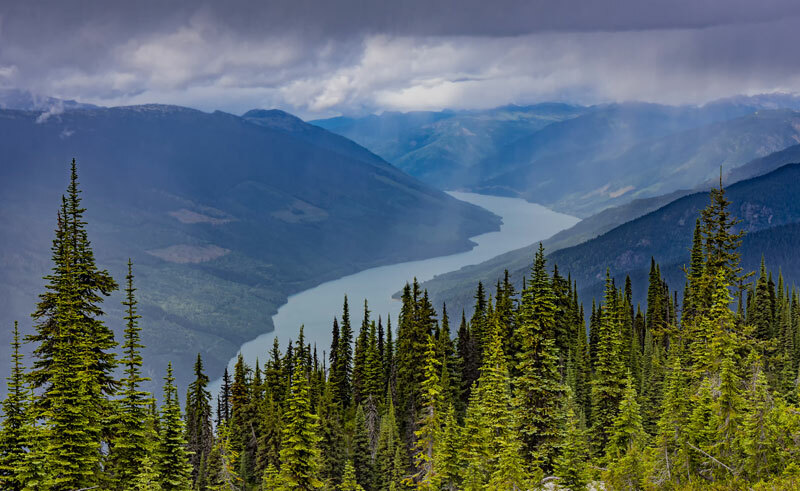 Today you’ll drive through the scenic Okanagan Valley to Revelstoke, a vibrant and historical town. Spend the remainder of your day at leisure. You might like to visit the historic Court House or tour the Visual Arts Centre where local art is showcased and available to purchase. Today is free to explore at your leisure. Revelstoke is a hiker’s paradise. There are various hiking options spanning short to long - river valley flats to alpine ridges and a diversity of ecosystems in between. With two national parks close by you are spoilt for hiking choices. Outside of the parks lie a plethora of other adventures, whether it’s a majestic scene across a sea of peaks, or an up close view of the alpine flowers, you will be surrounded by beauty. Your drive today offers spectacular mountain scenery. Nestled in the Selkirk Mountains along the West Arm of Kootenay Lake, sits Nelson. This vibrant Victorian town boasts hundreds of well-preserved heritage buildings, numerous restaurants, bustling coffee shops, retail stores and no shortage of cafes. Today is free for you to explore at your leisure. 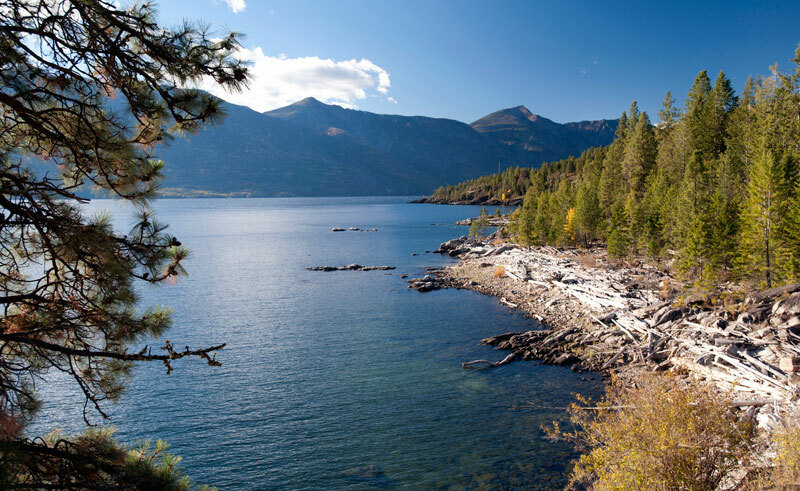 You might like to go kayaking on the lake or hike through lush forest, Nelson is an open gateway to the backcountry. The town is home to an organic brewery and the local farmers markets boast fresh produce from local farms and unique crafts. Today you will continue your journey to the community of Osoyoos, the most southern town in the region located just minutes from the Canada/USA border. 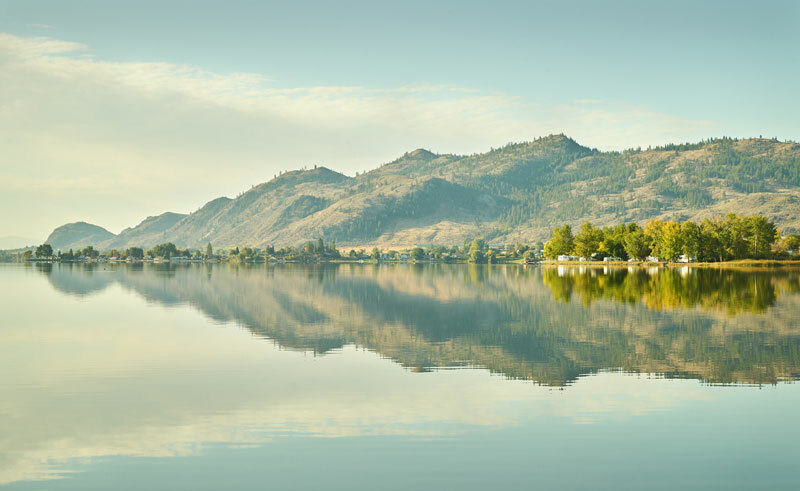 Known as Canada’s only “Pocket Desert”, it boasts the warmest average temperature in the country and sits on the shores of Canada’s “warmest freshwater lake”, Osoyoos. Today enjoy a winery tour of the Osoyoos and Oliver region and visit wineries along the Black Sage bench and the Golden Mile. 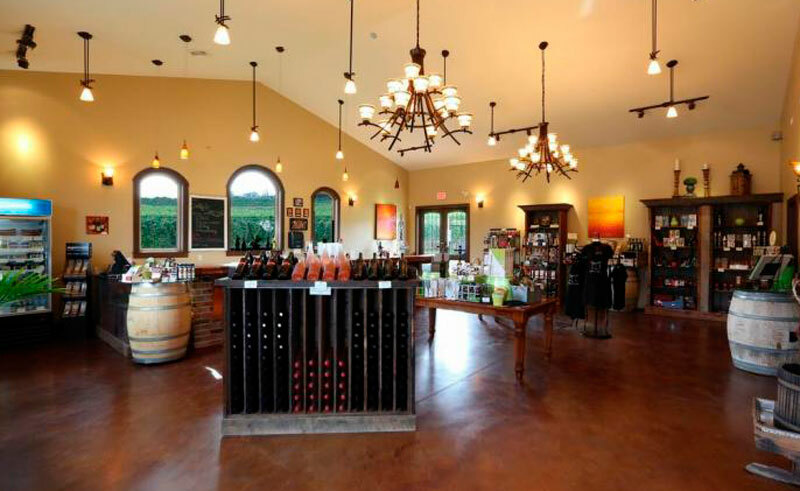 You’ll visit 3 wineries before a gourmet lunch at one of the wineries and then after lunch you’ll enjoy two more wineries. Wineries will include: Adega on 45th, Burrowing Owl Vineyards, Cassini Cellars, Castoro de Oro Estate Winery, Church & State Wines, Desert Hills Estate Winery, Gehringer Brothers Estate Winery, Hester Creek Estate Winery, La Stella, Maverick, Mooncurser, Nk'Mip Cellars, Oliver Twist Winery, Road 13 Vineyards, Silver Sage Winery, Stoneboat Vineyards, Tinhorn Creek Vineyard. An amazing journey awaits you today, travel via the Okanagan Connector to the Coquihalla Highway. During today’s travels you may wish to stop at one of the many roadside fruit stands that dot the highway. Turning onto the Coquihalla Highway climb to an elevation of 1244 metres where over 10 metres of snow can fall in an average winter. You will witness incredible feats of engineering as you travel through the Great Bear snow shed, crossing the Dry Gulch Bridge (over 280 metres long and 175 metres high). Begin descending from the summit pass through some of the most beautiful landscapes in the province. This dramatic change of environment is always exhilarating as you go from bright sunlight on the high rock faces to misty coastal cedars and tall firs in half an hour. Approaching the Pacific Coast, the canyon opens into the broad, fertile Fraser Valley. Your journey through British Columbia ends today upon check out of your hotel.